Now Serving Craft Beer (and Wine)! You asked for it and we listened! 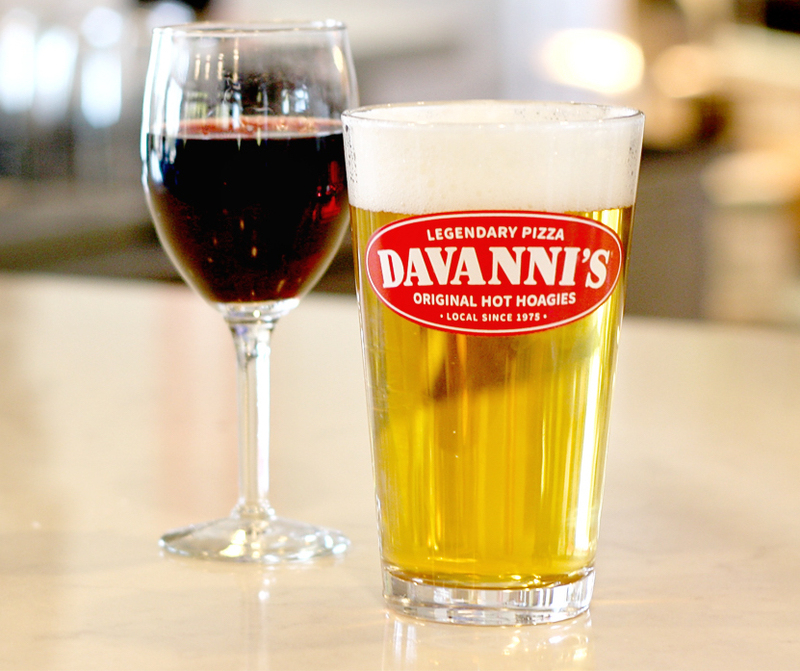 Now you can grab your favorite brew with your DAVANNI’S favorite! We’ve rolled out stronger beers to include Local Craft Beers at all shops and Wine at select locations! 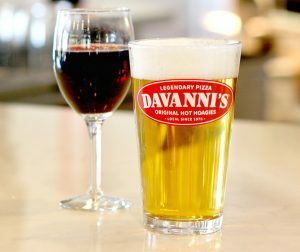 Our inventory is rotating constantly and next time you stop by one of these fine DAVANNI’S locations let them know what you’d like to see in their selection. Brooklyn Center – Bottled/Canned Beer – Taps coming soon! Burnsville – Bottled/Canned Beer – Taps coming soon! Roseville – Bottled/Canned Beer – Taps coming soon! Riverside – Bottled/Canned Beer – Taps coming soon!